We are all reunited because Hoody is back full-time in DC!! 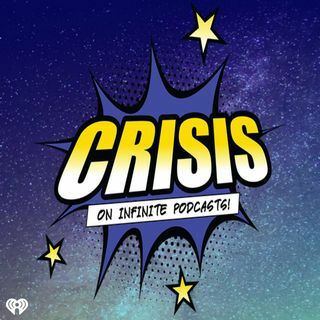 Join all the members of the Crisis Crew as we dissect the second trailer for Venom, pay our respects to MoviePass and discuss the end credit scene in Teen Titans GO! To the Movies! Plus Alex has been watching Arrow and we get her initial thoughts on it so far as we preview what the pop-up bar in DC will be choosing as its theme for the next few months. Here's a hint, it will definitely be getting shifty!